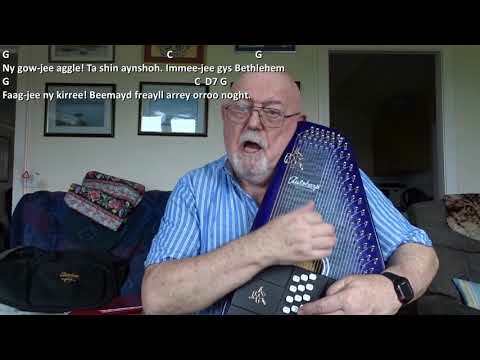 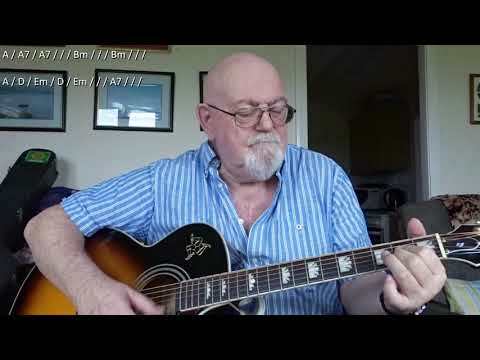 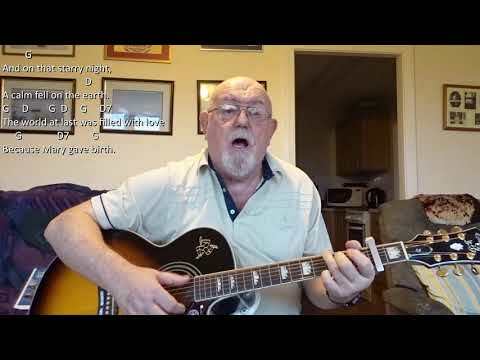 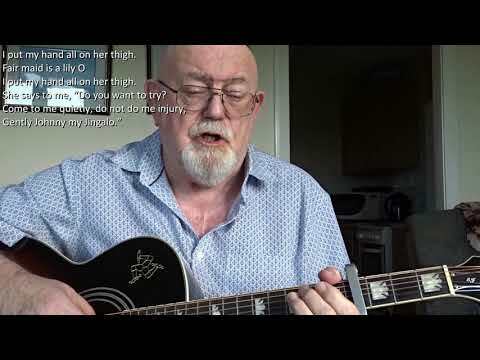 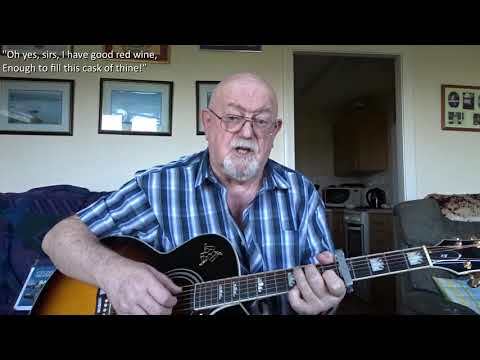 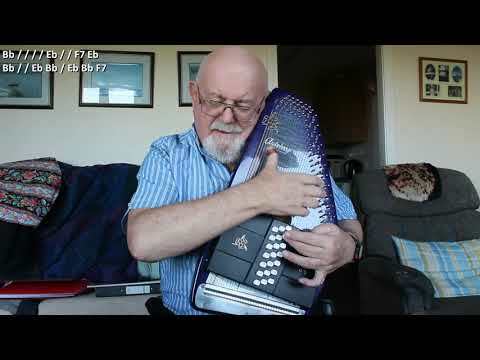 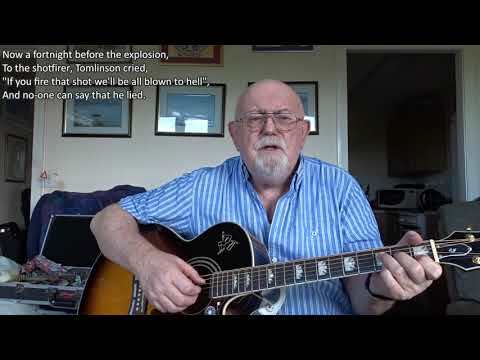 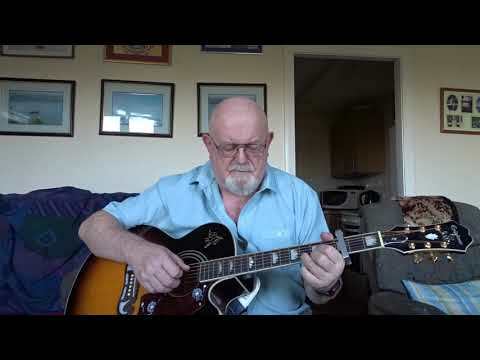 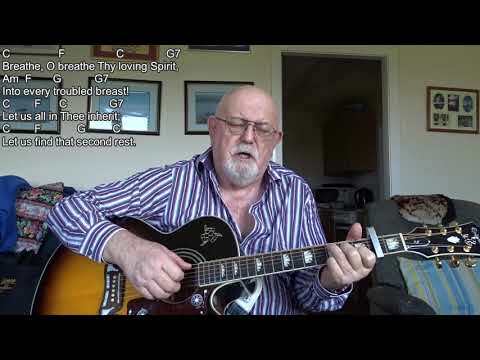 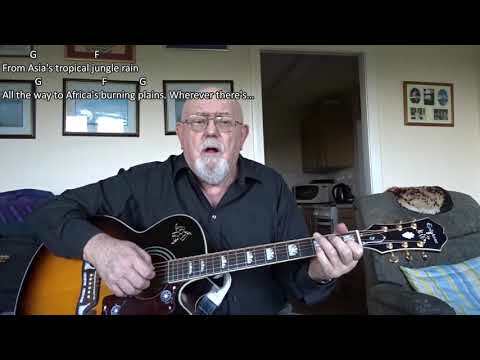 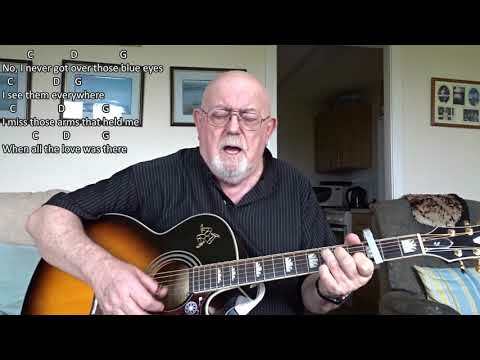 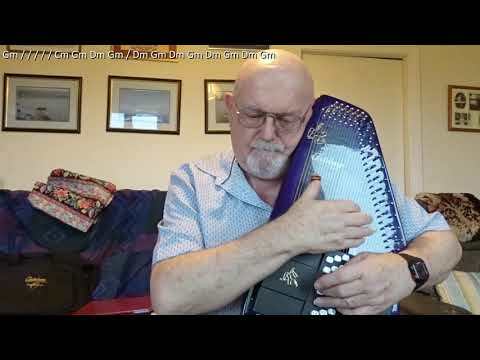 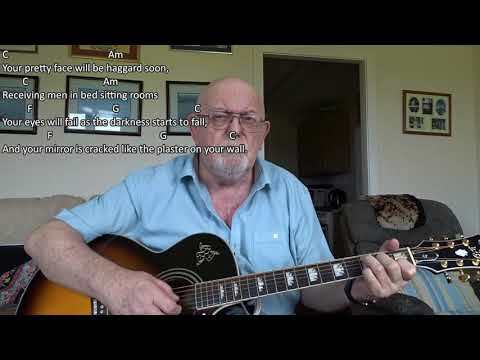 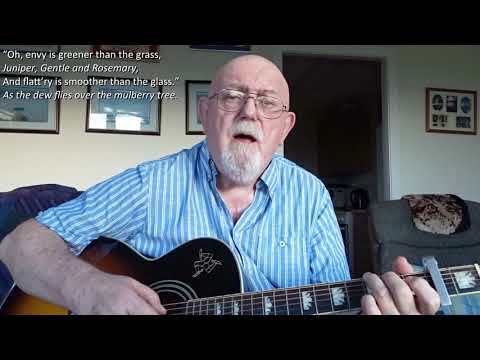 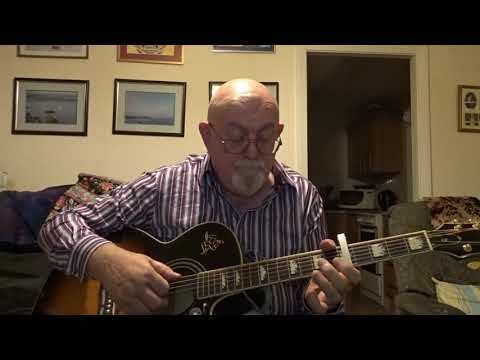 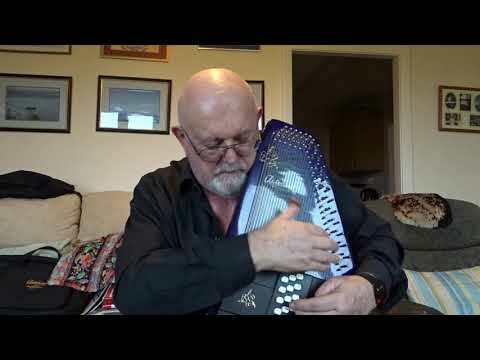 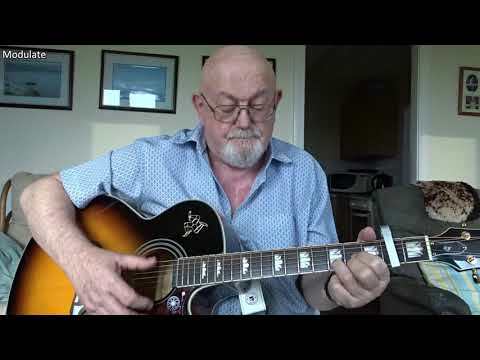 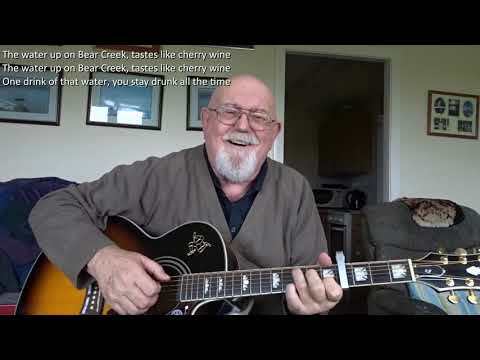 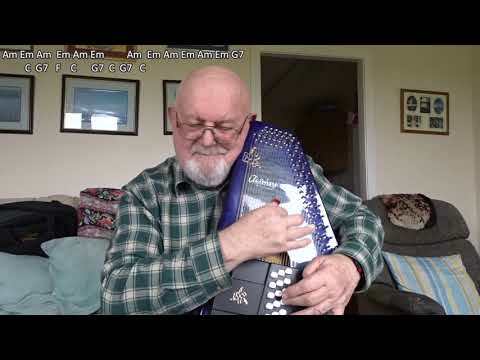 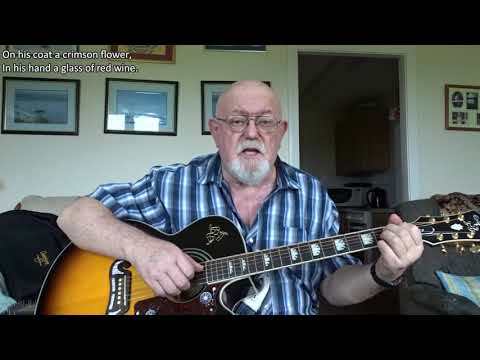 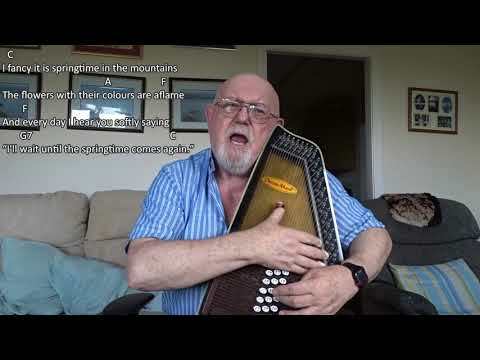 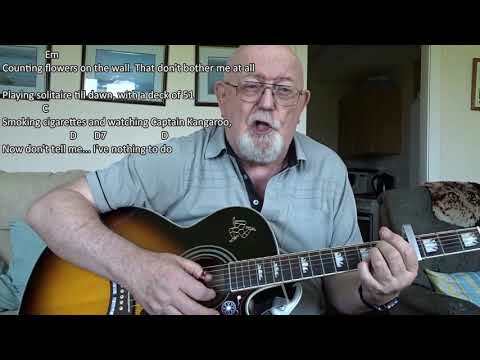 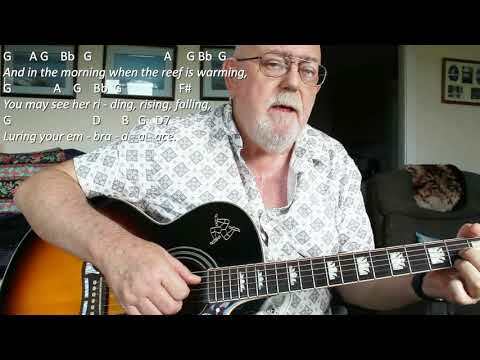 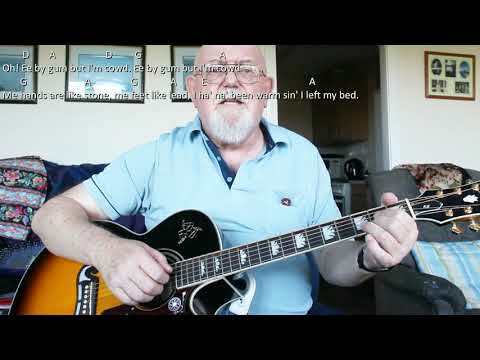 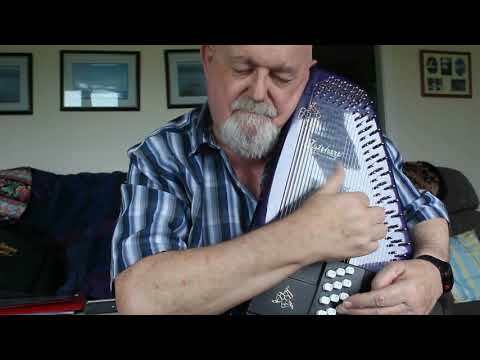 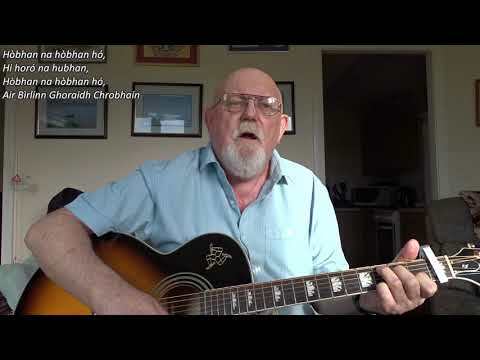 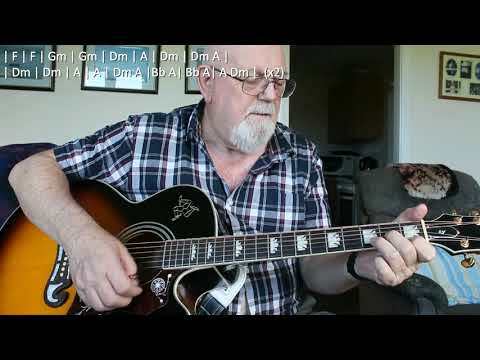 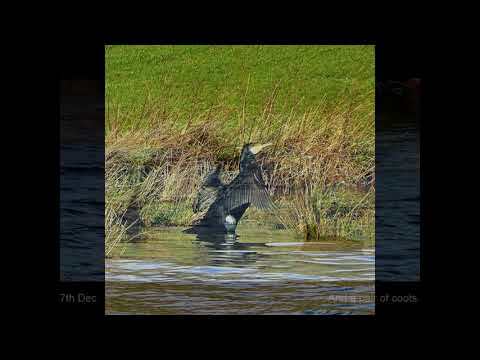 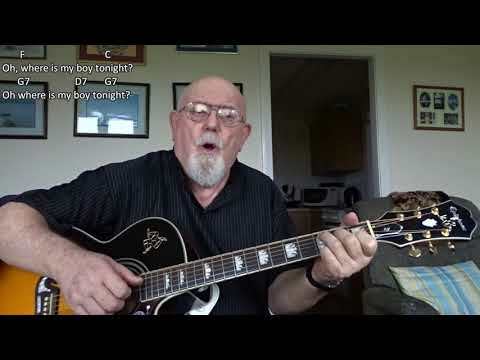 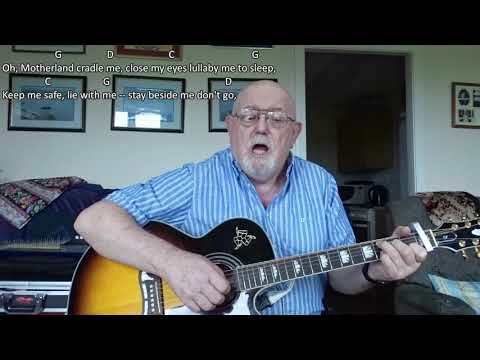 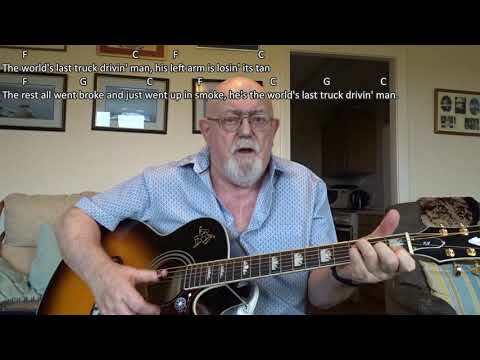 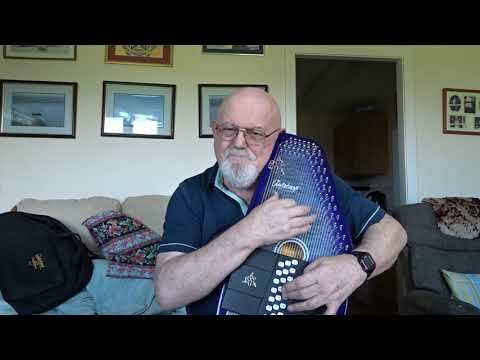 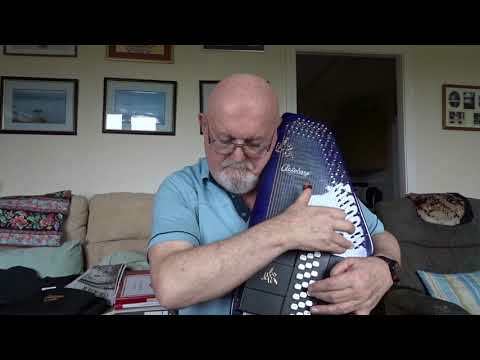 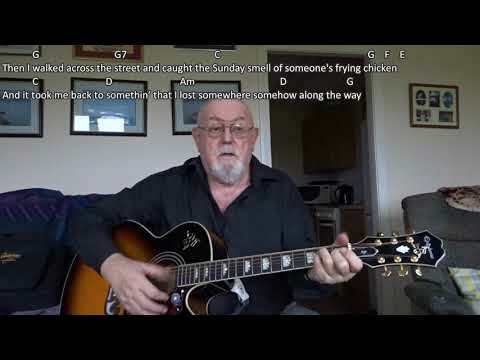 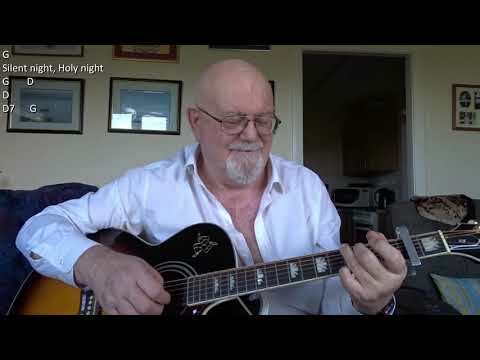 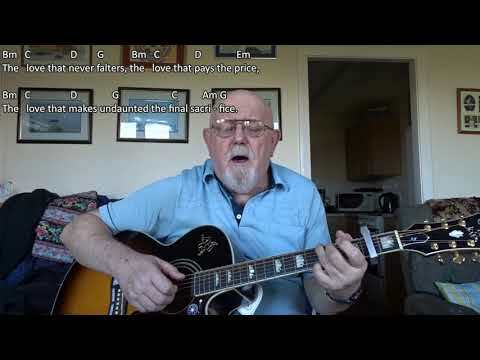 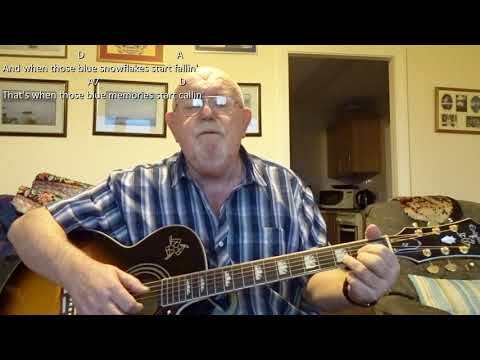 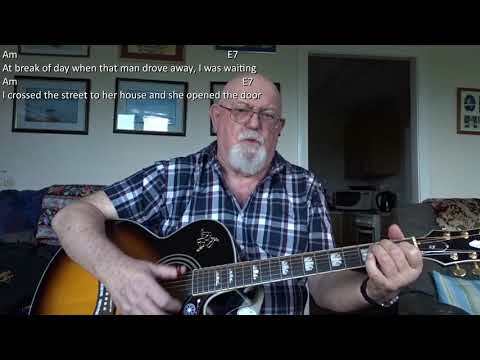 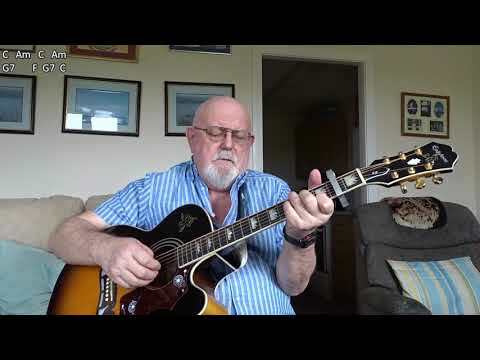 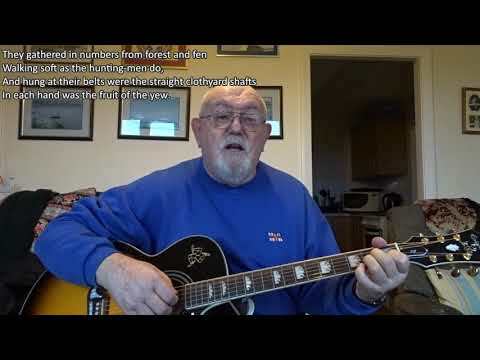 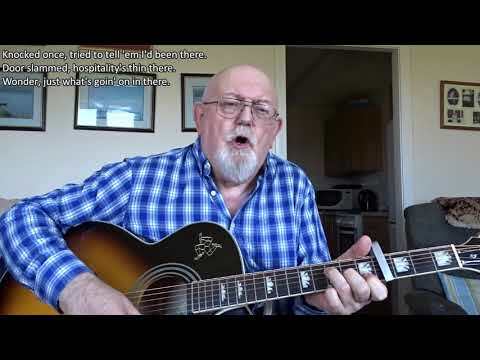 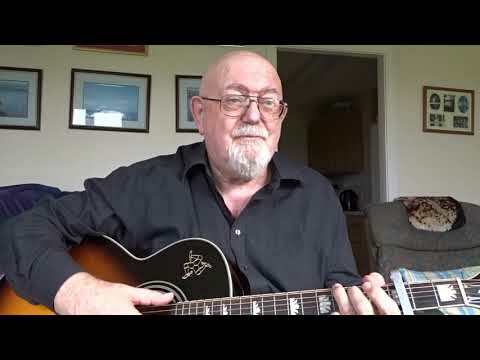 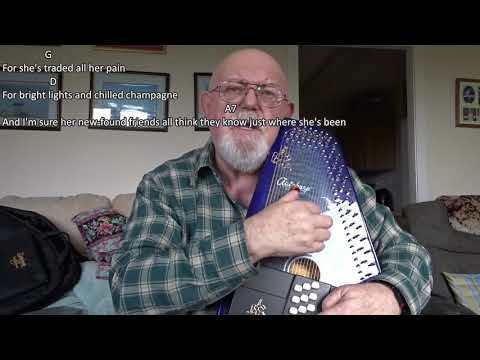 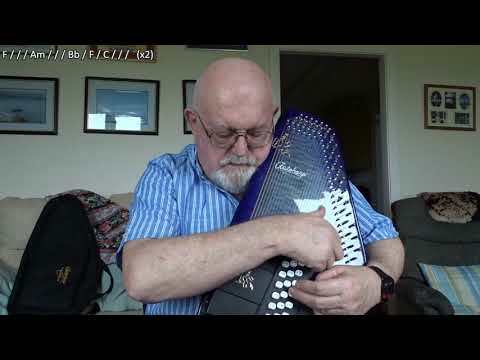 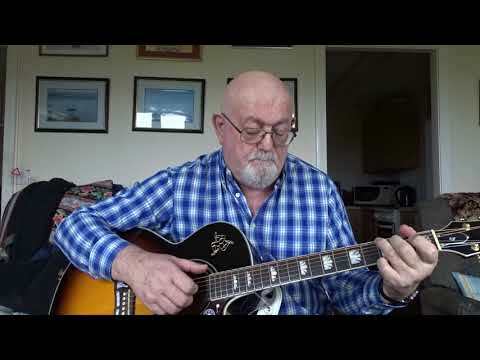 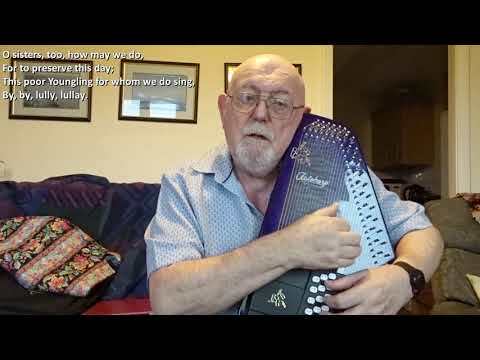 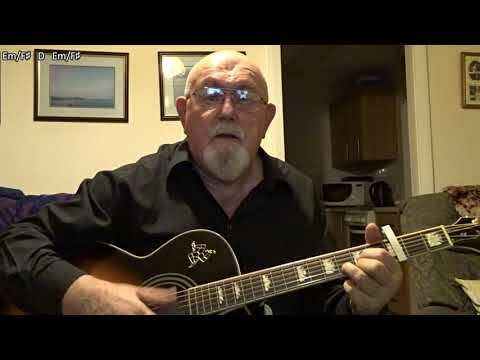 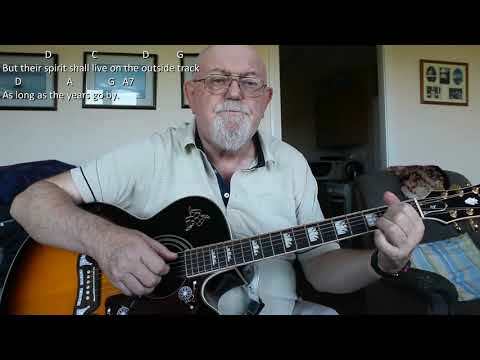 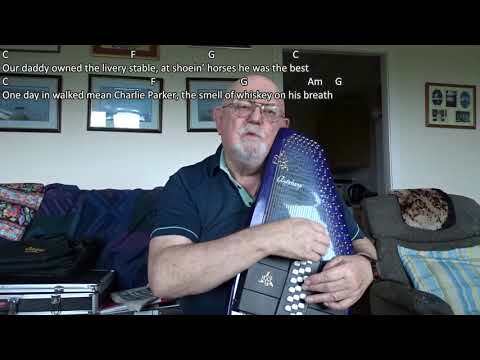 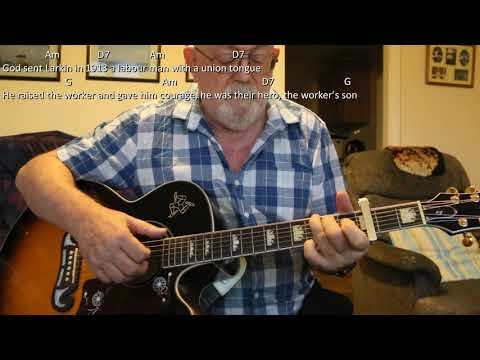 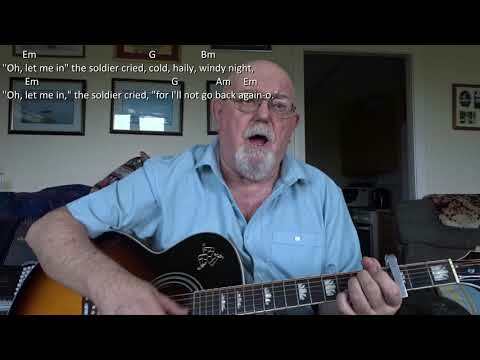 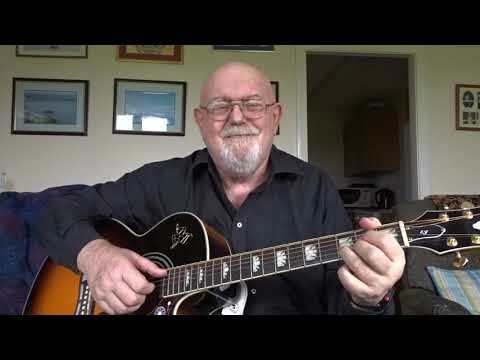 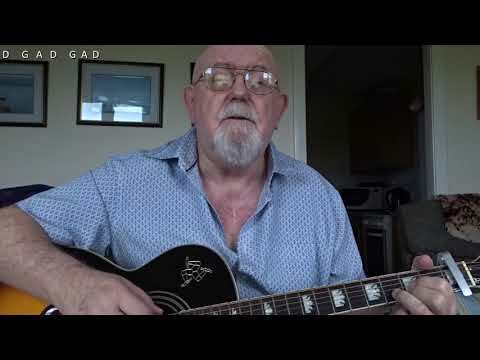 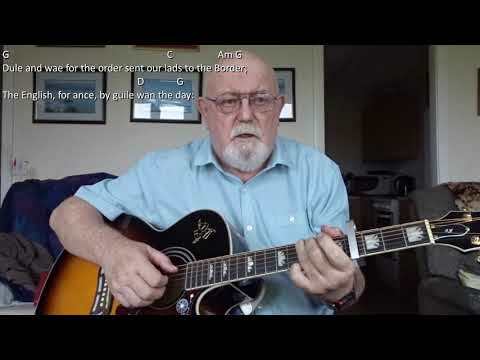 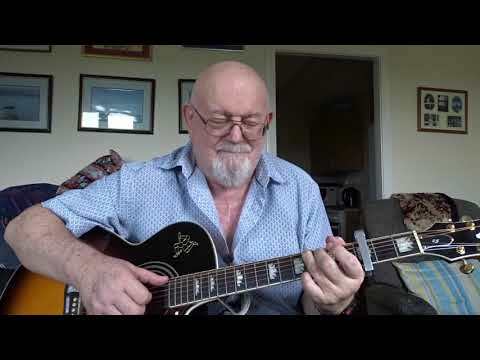 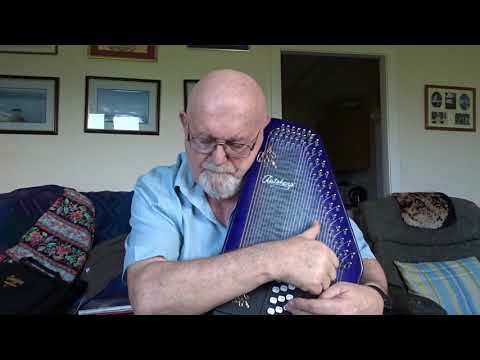 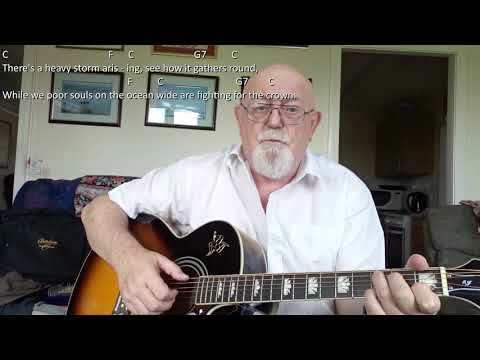 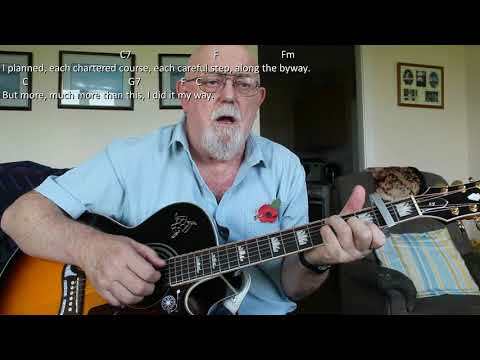 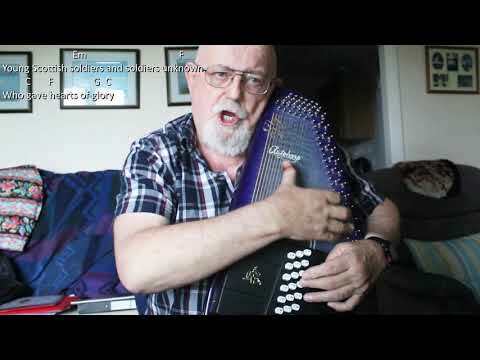 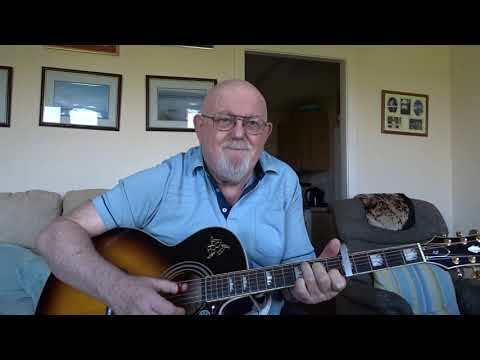 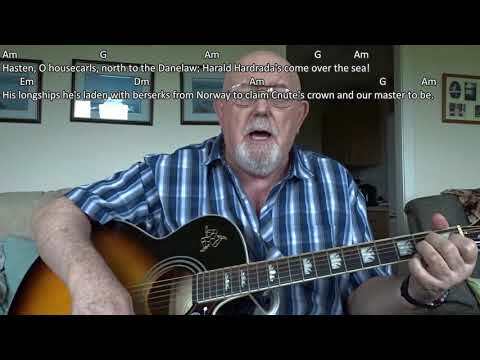 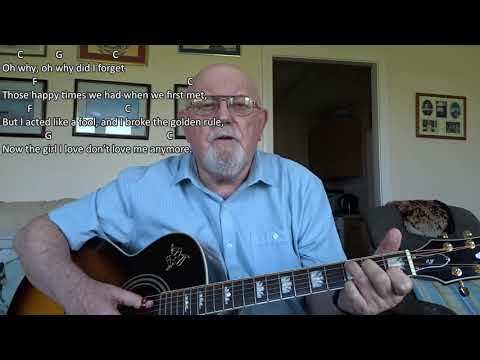 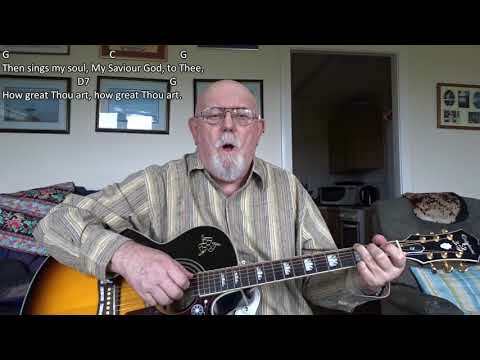 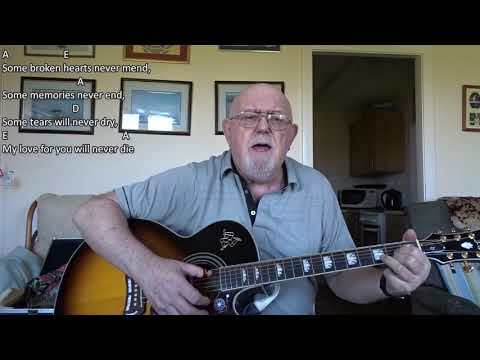 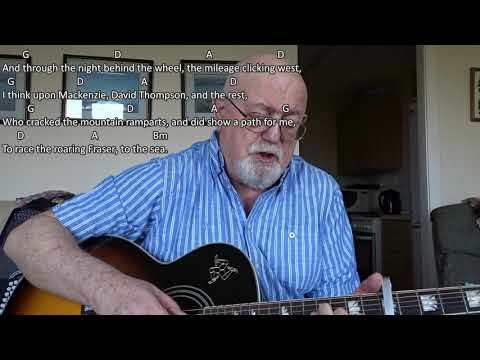 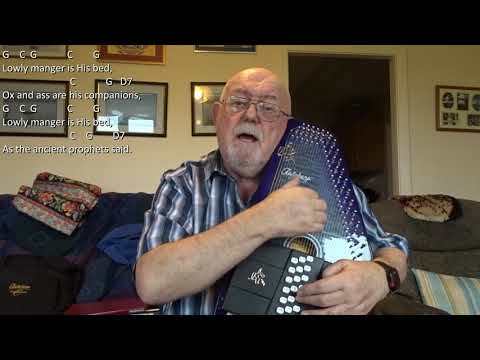 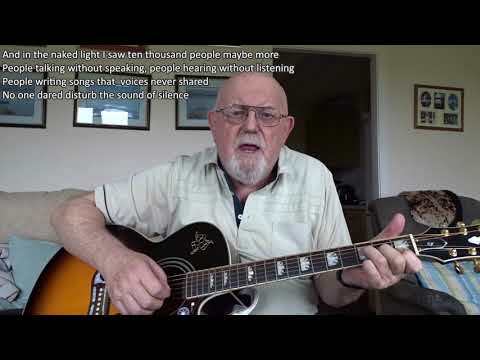 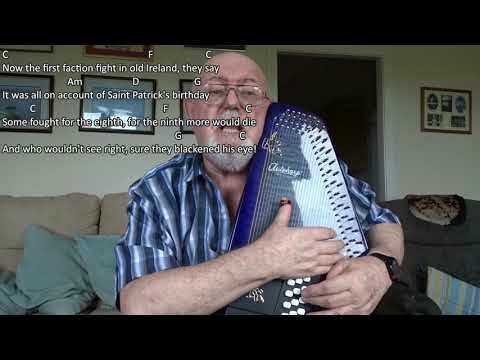 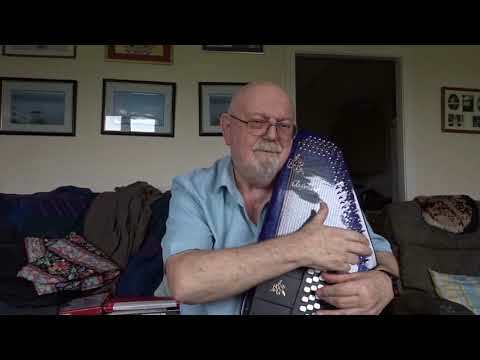 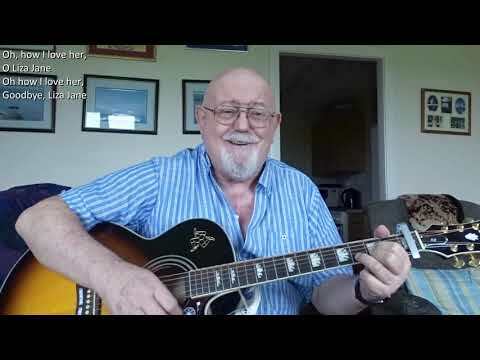 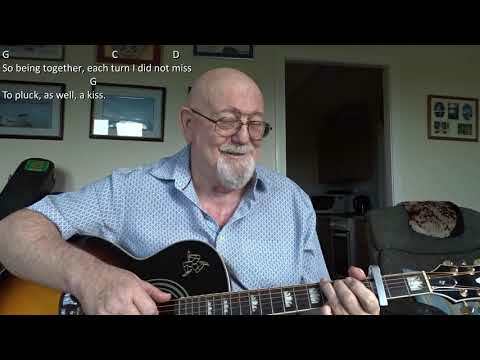 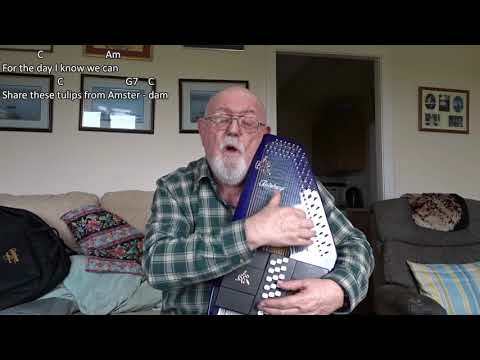 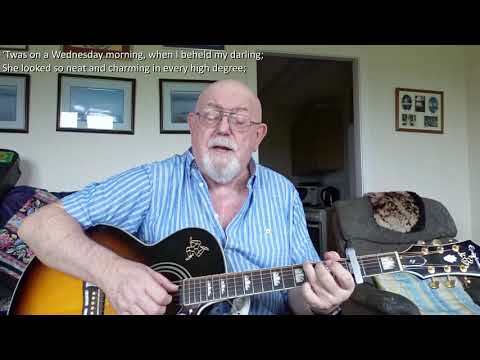 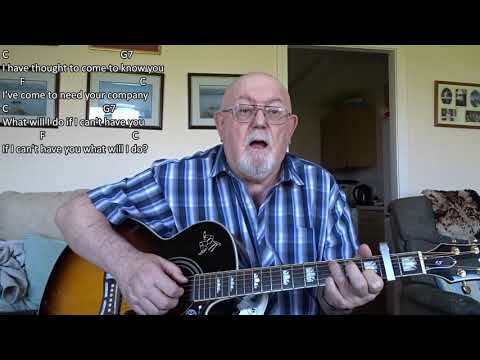 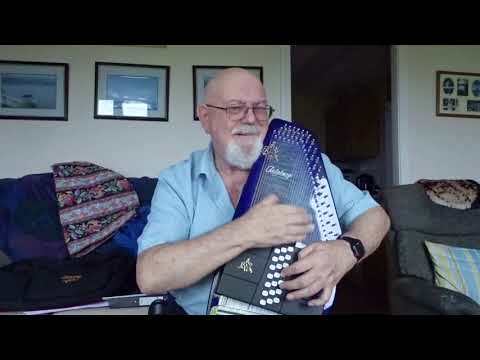 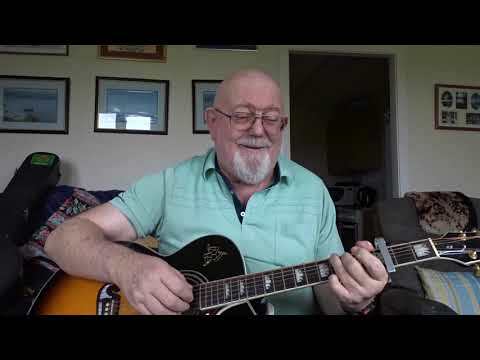 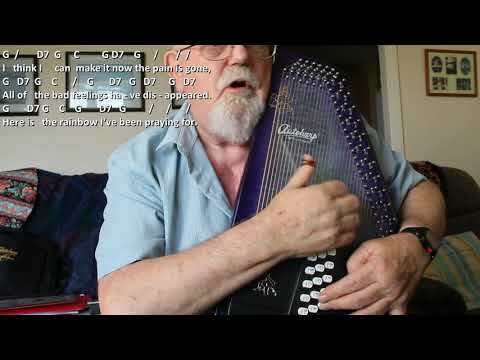 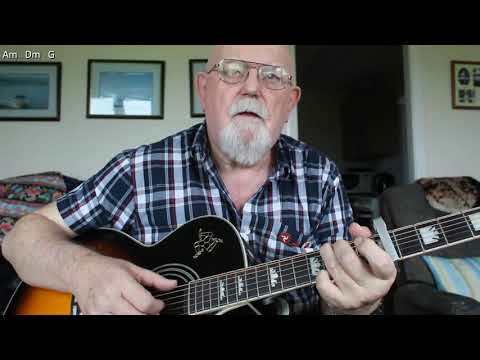 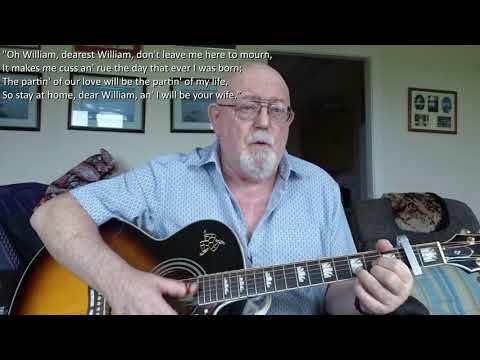 Anthony Archibald - Guitar - Guitar: Here Comes Santa Claus (Including lyrics and chords) Requested by subscriber, "Mike Smith", "Here Comes Santa Claus" is a song written and performed by "The Singing Cowboy", Gene Autry, with music by Oakley Haldeman. 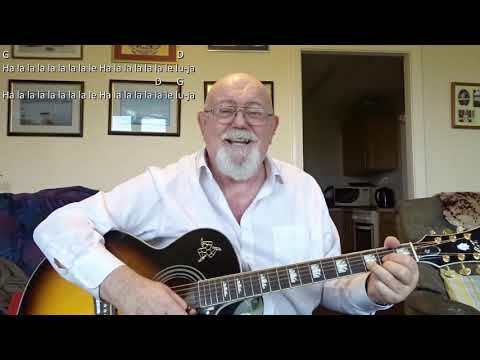 Wikipedia informs us: Autry got the idea for the song after riding his horse in the 1946 Santa Claus Lane Parade (now the Hollywood Christmas Parade) in Los Angeles, during which crowds of spectators chanted, "Here comes Santa Claus". 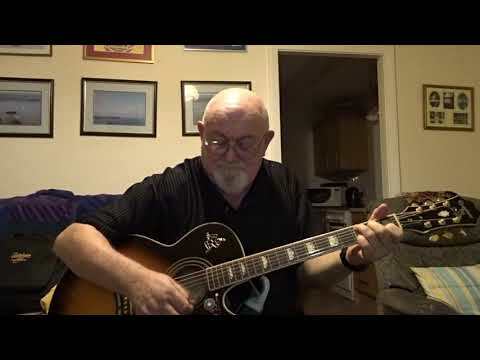 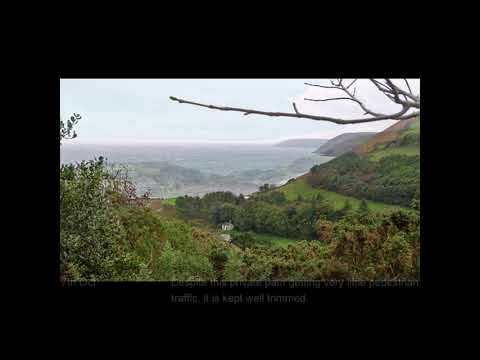 This inspired him to write a song that Haldeman set to music. 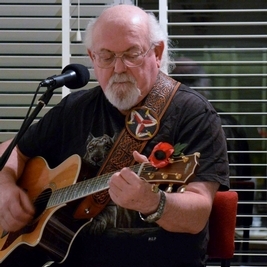 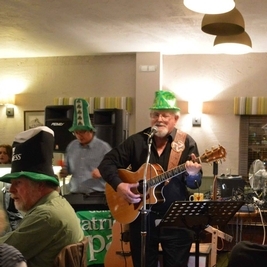 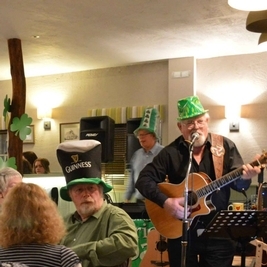 Autry's lyrics combined two veins of the Christmas tradition, the mythology of Santa Claus and the Christian origin of the holiday (most explicitly in its mention of the nativity promise of "peace on Earth"). 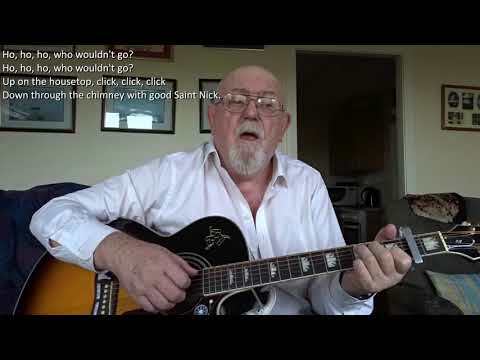 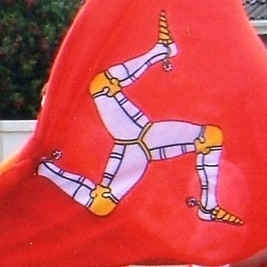 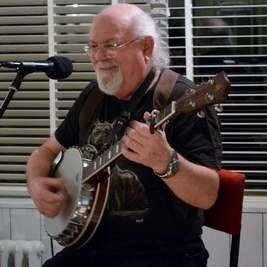 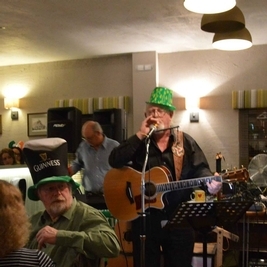 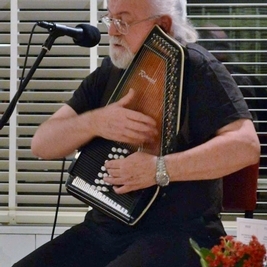 A demo recording was made by singer/guitarist Johnny Bond, whose recording made use of ice cubes to mimic the sound of the jingling sleigh-bells. 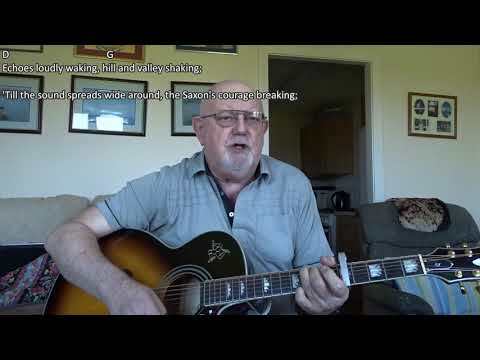 This inspired the use of real sleigh-bells in Autry's own recording of the song.